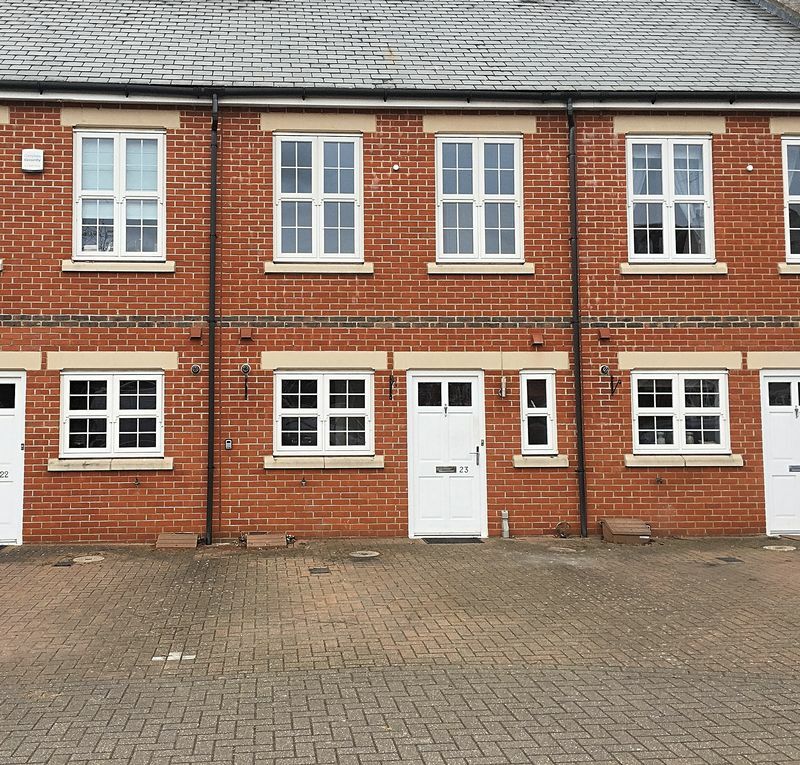 Red & Black are delighted to be able to offer for rent this well presented two bedroom home in the ever popular Napsbury Park development. 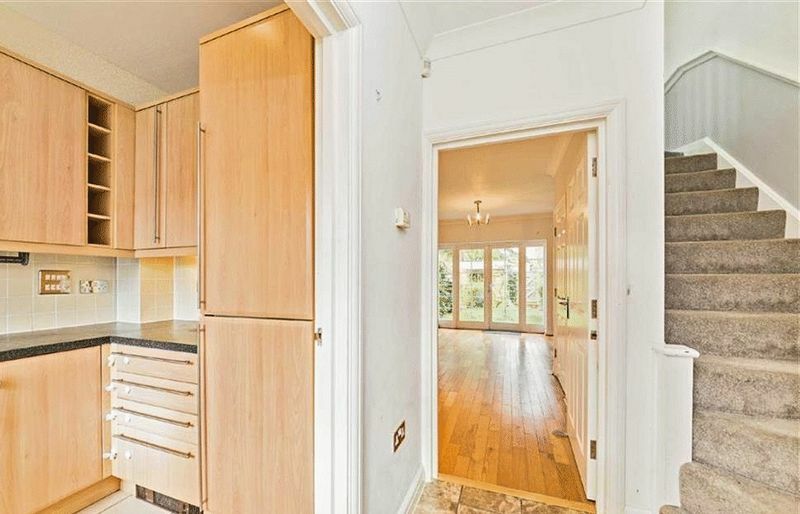 The ground floor offers an open plan living diner room with doors opening into the garden, a cloakroom as well as the kitchen. 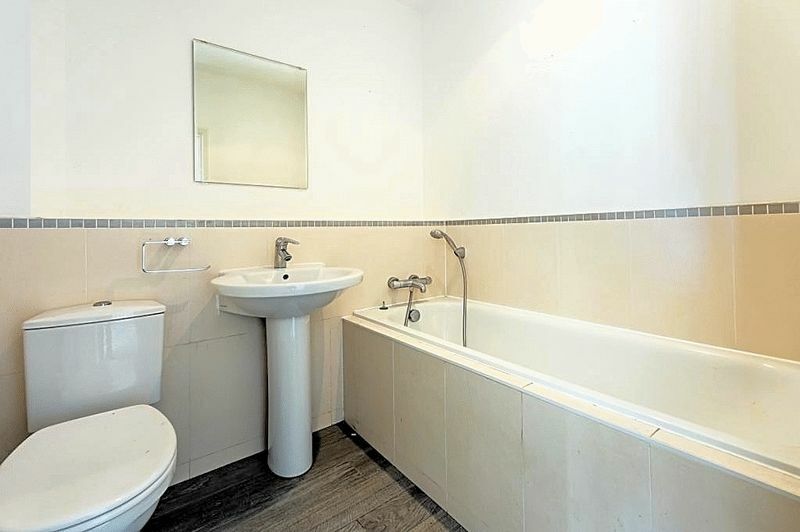 Located on the first floor you have two double bedrooms, one of which has an en-suite and built in wardrobes, as well as the family bathroom. There is allocated and visitor parking directly outside the property, and all residents are welcome to make use of the stunning communal area's within the development. 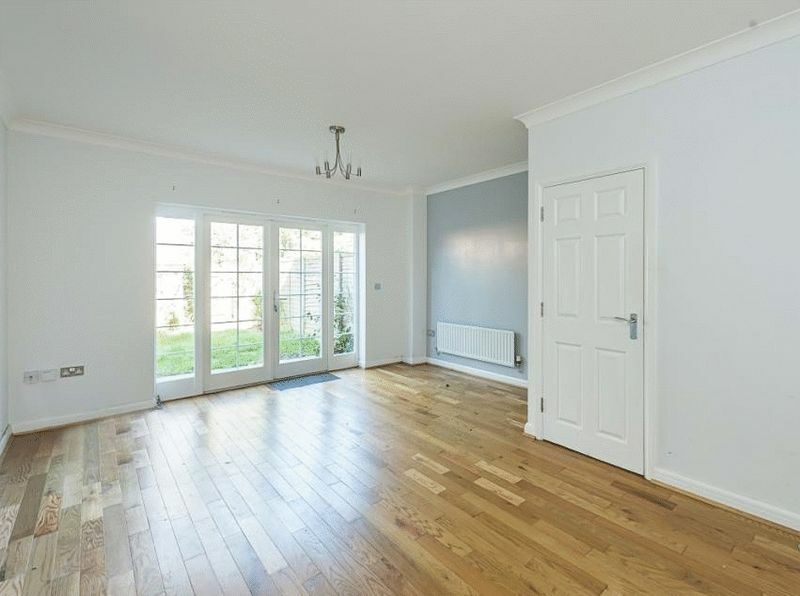 The Napsbury Park development is well placed for local amenities, and St Albans train station is only a short drive away as well as an extensive range of shopping and leisure facilities.